Sentinel Property Group's sweep of transactions shows no sign of slowing down with their recent acquisition of an office property at Port Macquarie on the Mid North Coast of NSW. Sentinel acquired the fully-leased 8 Buller Street property at Port Macquarie from Clarence Property for $20.6 million in a sale negotiated by Tim Grosmann of CBRE. The Port Macquarie property is the latest asset of the new Sentinel Regional Office Trust, which has a current net distribution of 9.50% pa (paid monthly). The trust's recent acquisition was the 10-level office 200 Creek Street property in Brisbane’s CBD. 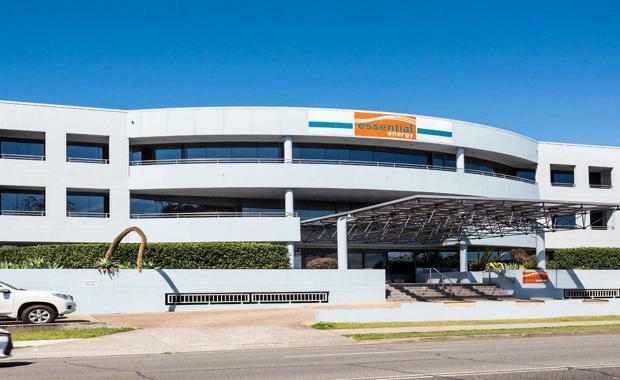 Sentinel Acquires 200 Creek Street]The Port Macquarie property comprises five levels over two office buildings, wholly occupied by the NSW Government’s Essential Energy on a new five-year lease with a further five-year option. The two buildings, set on a combined site area of 5,042 square metres, are connected by a service corridor for both vehicles and pedestrians, have a 4 Star NABERS Energy Rating, a total lettable area of 6,214 square metre and 180 ground and basement car parks. Sentinel Managing Director Warren Ebert said the Port Macquarie property is a great catch to add to their portfolio of well-established, well-leased assets in key locations with strong future growth prospects. “Port Macquarie is a thriving commercial hub for the NSW Mid North Coast with a hospital, two major shopping centres, a number of schools and a university campus, and is positioned to be a major beneficiary of the continued rise and popularity of this high growth region,” Mr Ebert said. The 8 Buller Street property is the regional headquarters for Essential Energy and accommodates over 400 staff across its two buildings. It is located on the doorstop of the Hastings River, just 300 metres west of the main Port Macquarie CBD and has convenient access to public transport and local amenities. 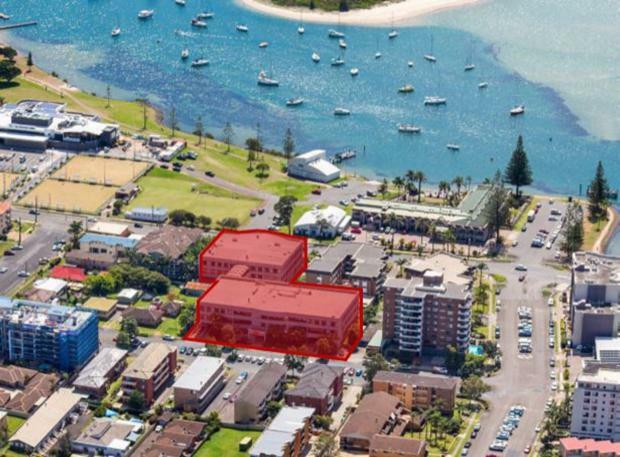 Mr Ebert said there is currently limited supply of office accommodation in Port Macquarie, with the 8 Buller Street property occupying one of the area’s largest freehold commercial footprints. He said the size and positioning of the property is supported by its high quality lease covenant to a NSW Government-backed corporation which is one of the largest employers in the region. 8 Buller Street is Sentinel’s first acquisition on the NSW Mid North Coast. The Sentinel Regional Office Trust has now acquired four regional office properties totalling more than $120 million in the past four months.